We found Malacca never sizzle out but have been kept improving of her beauty, attractiveness, uniqueness even though she is now more than 600 years old, if we believed the history started since Year 1401. 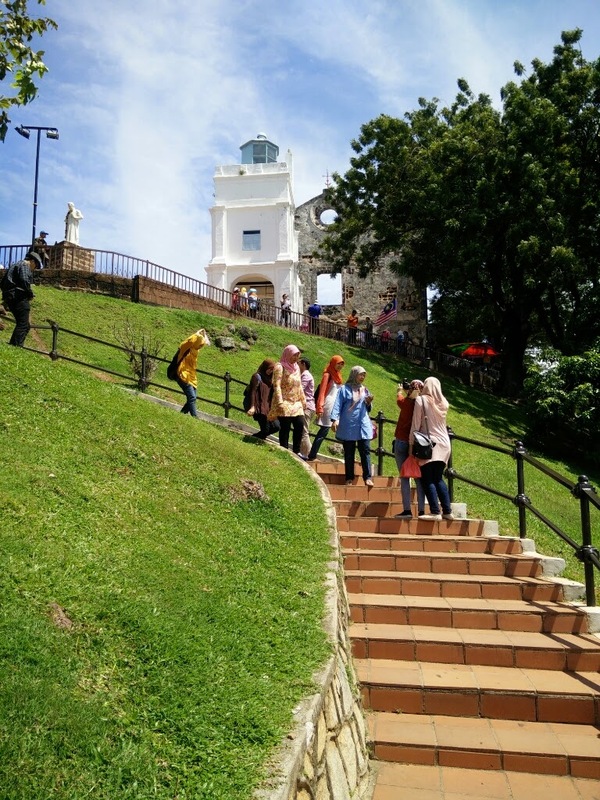 Steep with it's rich history and various conqueror countries, famously are the Baba's & Nyonyas that can be sample and see, and taste in Museum and daily dishes, day & night is an adventure in Malacca City. 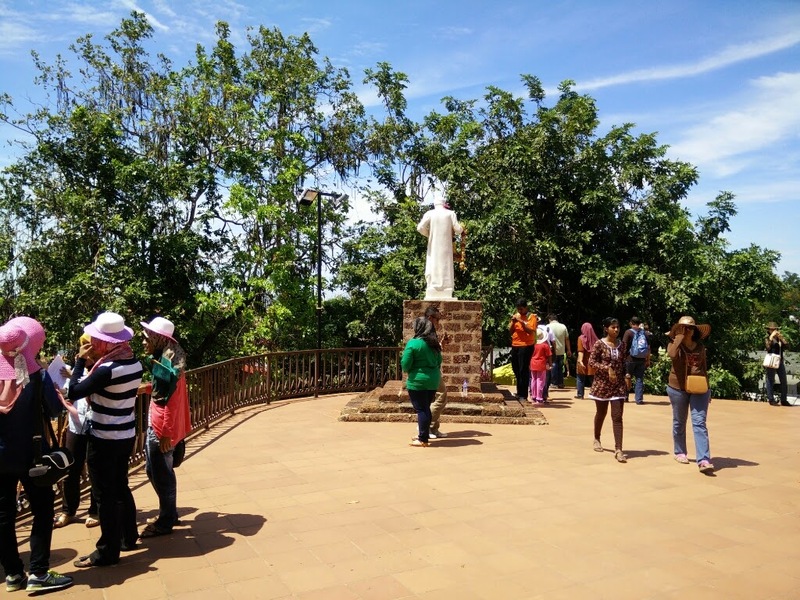 More and more Corporate are eyeing Malacca as a must destination to visit, sample the cuisine and add on Adventure Team Building activities. There are various star hotels to be selected depend on one budget. Malacca kept improving and never gets bored. 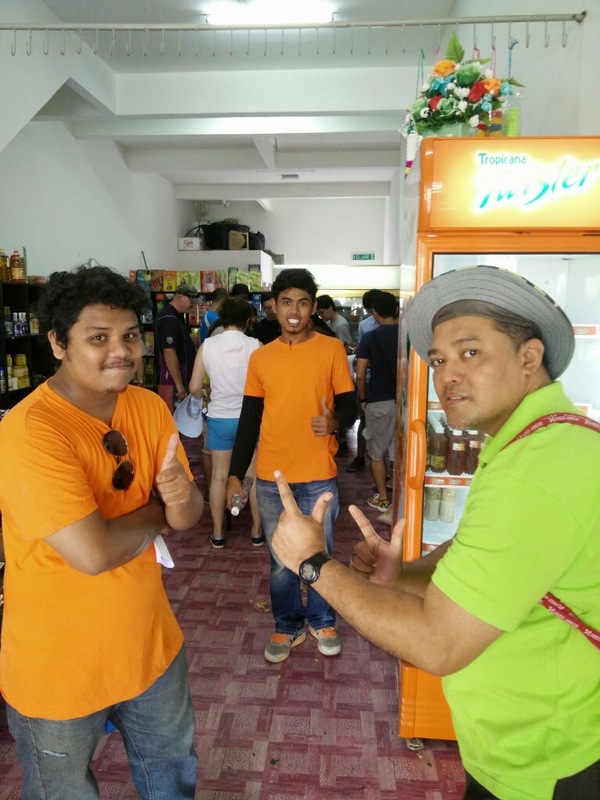 Historical Malacca Walk Hunt was conducted on 06 Dec 2014 started from Hatton Hotel and Pahlawan Square. This event was attended by 80 participants from GEA Singapore and cheer up by their families members. This is a 5 hours event that requires all members to scout and hunt and go through the rigorous challenges of Pit-Stops to perform task to earn more points. It is not just correct answer needed but we need to be physically involved and couple with some intelligent, Team-Work, Logic Thinking, Never say Never attitude. Wow!! Very beautiful pictures .I liked your corporate event planning as well as venue selection. I was also looking for a lovely venue for my business event but I could not find any good venue. Hey I like your venue pictures. Can I book this place for my event?